Let me introduce you all to Miss Mollie Hill. A pretty little bundle wrapped in pink. Our little studio bear is perfect for sweet snuggles. Loved having Jenna (Mom), Matt (Dad) and big sister, Harper in the studio as well. 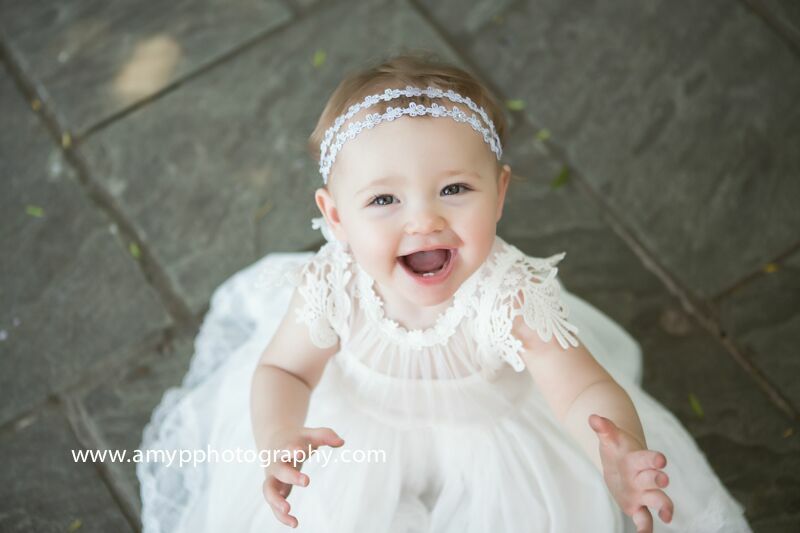 I have had the pleasure of photographing her big sister, Harper, when she was a baby. I can not believe how much she has grown! If you have not heard of Harper, let me tell you a little about her. Harper was born with heterotaxt syndrome which brings with it a single ventricle heart, an interrupted inferior vena cava, pulmonary stenosis and anomolous veinous return. Harper’s first open heart surgery was May 13, 2015. She has had a great recovery and is currently thriving. She is so excited about her new little sister. Every year, there is a run called Harper’s Heart Run, which benefits Children’s of Alabama. The run is coming up soon – September 16th – and will be held in Gardendale. You can register for the race or get all the information at HarpersHeartRun. Welcome to the World, Mollie! What an honor it is to meet Miss Madilynn Kate Cash. I had to pleasure of meeting her parents at Morgan’s maternity session. Morgan is enrolled in our Belly to Baby program and I have to say it is one of my favorite programs. 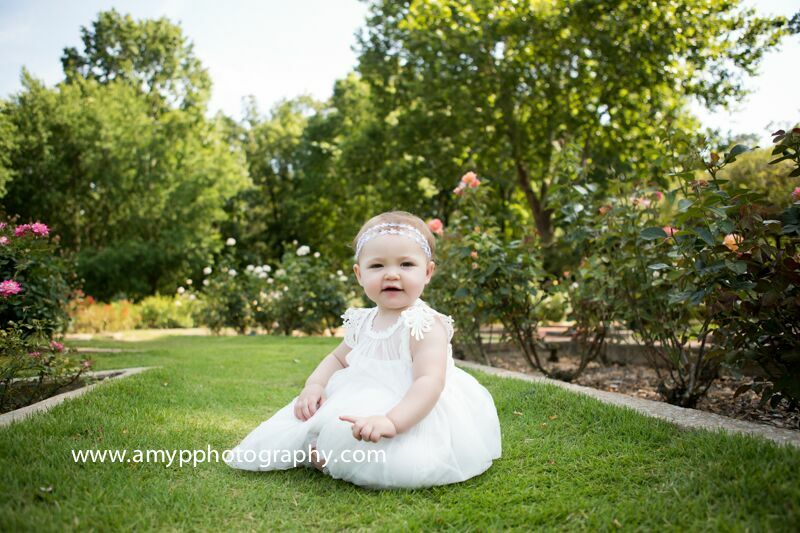 I get to photograph these beautiful Moms and then the sweet little ones when they arrive! 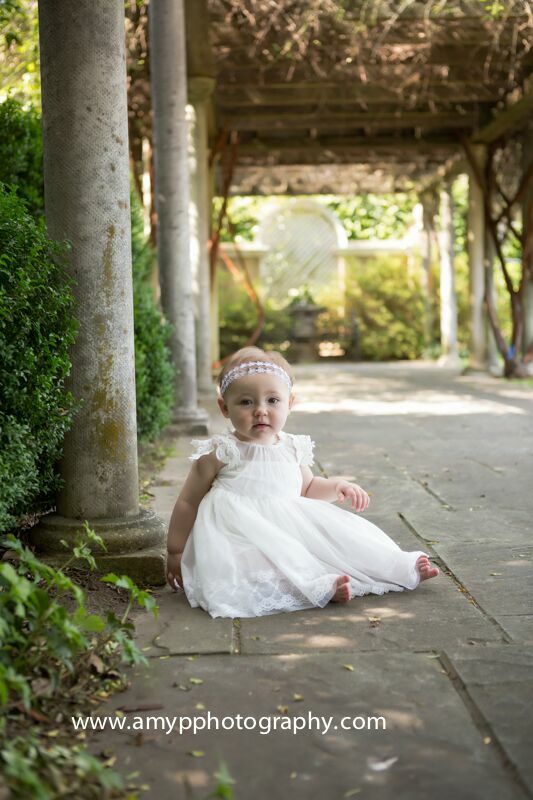 And Madilynn is breathtakingly beautiful! I told you she is beautiful! And she was such a good baby. She is a perfect combination of her Mom and Dad. She was the happiest in her parents’ arms. She loved being swaddled in our baby wraps too. She was a perfect little model for me. The Diamond family has enrolled in our Watch Me Grow package. This package consists of pictures during your pregnancy and then at special milestones in your baby’s first year. 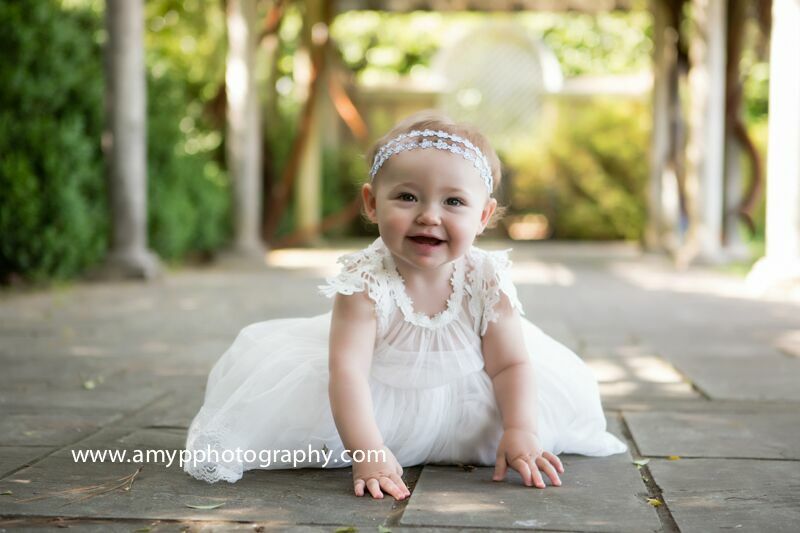 Miss Elliana is now 7 months and is in our studio. It has been such a joy watching her grow! Her big, happy smile is contagious! Elliana is so very blessed. Look at her adorable big sisters and brother. Mom, Melissa, has amazing fashion sense…. Elliana has the cutest clothing. This picture makes me melt! Her big brown eyes are stunning! Oh my goodness! I saved my favorite picture for last! This hot pink tutu is so perfect on Elliana. 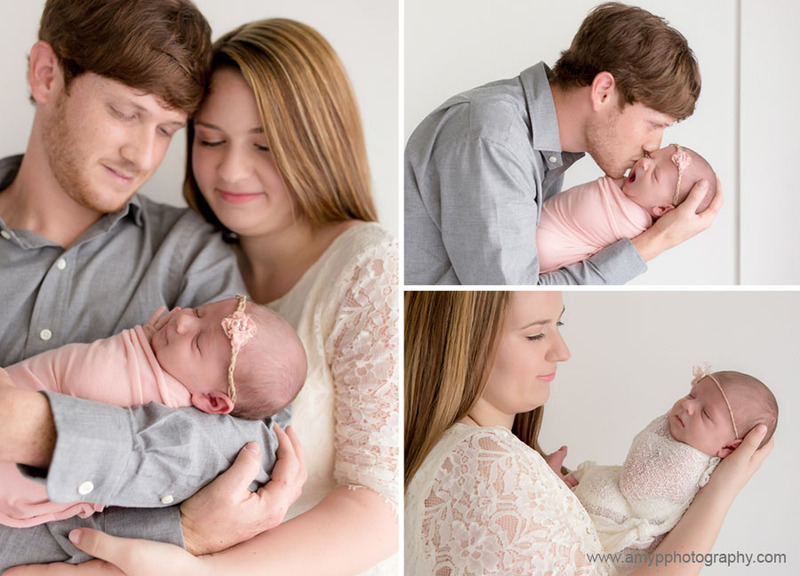 The Wright family enrolled in our Belly to Baby program and it has been so much fun watching Miss Diana grow into a beautiful little girl. Diana is now 1 years old! We ventured outdoors for a fun shoot. The sun was showing out for us and provided some gorgeous natural light. She looked ravishing in white! So content being outside and watching her surroundings. I see that someone has some new teeth! The flowers in the background and look, she’s is showing me that she is 1! 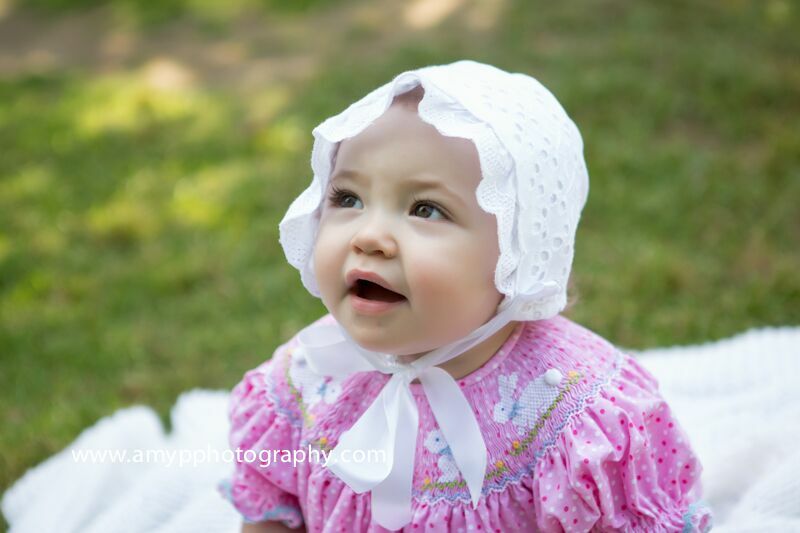 A stunning smocked dress and bonnet looked adorable on her.